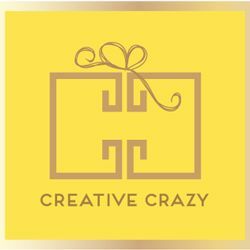 Create instant joy when you give a gift in this adorable City Life print gift bag from Creative Crazy. This bag is the perfect size for any medium to big gift, and you won&apos;t have to spend a single moment searching for tape or scissors. No mess, no fuss - a gift bag makes gift wrapping quick and easy.